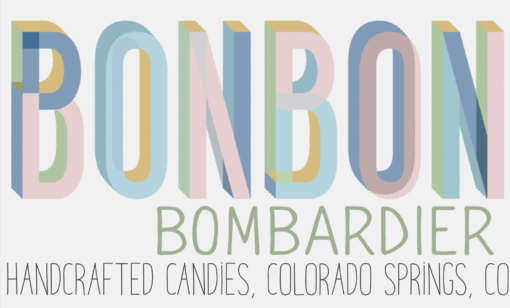 Bonbon Bombardier makes all-natural, craft confections, chocolates and pastry in small batches in an eclectic, modern & playful style. 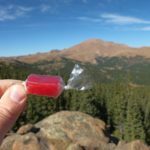 They honor labor-intensive, traditional confectionery and pastry techniques with a farm-to-table focus, aiming to highlight the unique, exceptional and seasonal ingredients found in Colorado and neighboring states. 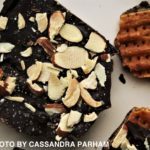 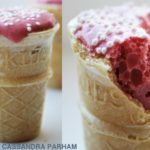 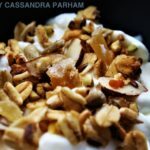 Using only the highest quality real & simple ingredients—never high fructose corn syrup, preservatives or artificial flavorings— they offer many products that are naturally delicious AND vegan, gluten-free, dairy-free and nut-free friendly. 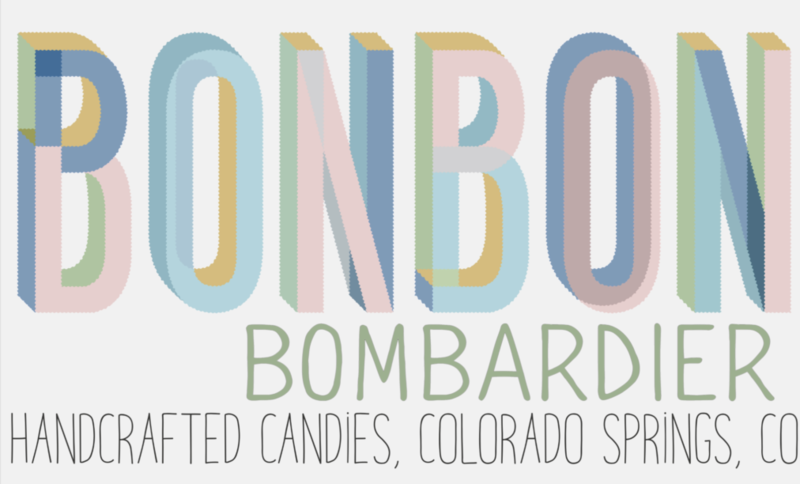 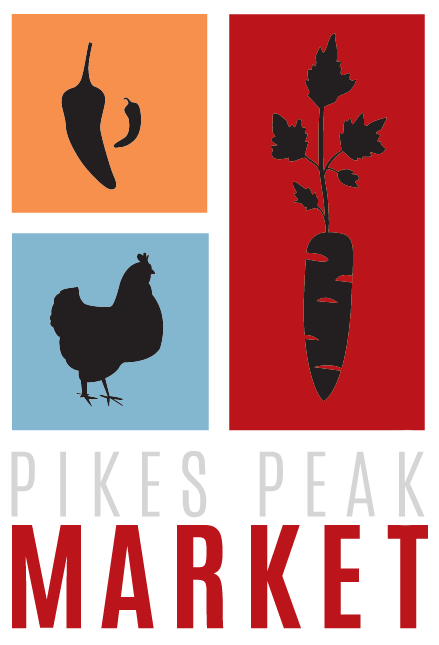 Bonbon chooses to support local, organic, sustainable and non-GMO suppliers and is committed to ethical sourcing. 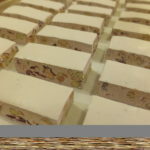 They support sustainable cocoa farming and the communities which produce the amazing beans that are sourced to make the finest chocolate that is used in their products. 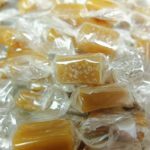 They are also concerned about their environmental footprint and source biodegradable cellophane wrappers, which are made from cottonwood trees purposely grown, farmed and harvested for this production in the USA, to individually wrap their candies. 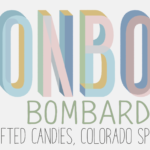 Bonbon Bombardier goes the extra mile for their customers to create products that are not only delicious, but that you will also feel good about purchasing. 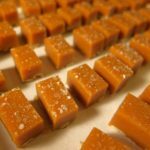 It is their hope that you are surprised and delighted you with their unique, small batch candies and treats!